We offer standard and advanced eye examinations. Book your eye test today and discuss the most suitable examination for your needs with the optometrist. This is a general eye examination that will allow us to make recommendations for use of spectacles, contacts or other treatments. 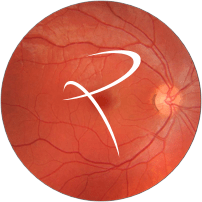 During this assessment our expert clinicians will assess the fundus (Retina, Macula and Optic Nerve), examine the Exterior Eye tissues, measure the Intra-Ocular Eye Pressures and perform a basic assessment of the eye muscles. 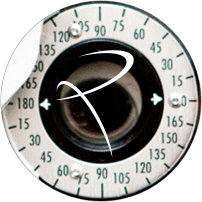 This bespoke examination is designed for patients experiencing symptoms such as headaches, double vision, painful or red eyes, requiring an accurate diagnosis and management plan; or for those patient’s interested in obtaining a more comprehensive assessment of their eye health. The examination includes all of the elements from the standard. In addition, it may employ use of other technologies such as the application of Slit Lamp and Digital Retinal Photography to allow us to monitor images and track any changes more closely over time. This introduces a tailored approach to by coupling the use of latest technological advances with an increased consultation time. Diagnostic tests as part of the advanced examination may include: Goldmann Applanation Tonometry (Eye Pressure Check), Humphrey’s Visual Field Testing (Peripheral Vision Check), Optical coherence tomography (OCT). You may be entitled to a free NHS eye test at home.